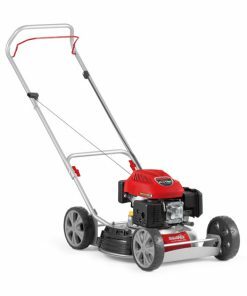 The Lawnflite Pro 553HWS  Petrol Lawnmower is a 53cm/21″ 4 wheeled rotary lawn mower that features a top quality 5.5 hp Honda engine. 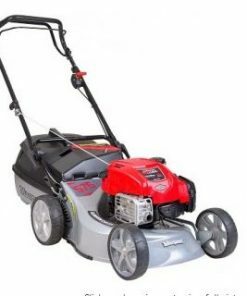 The Lawnflite Pro 553HWS  Petrol Lawnmower has the advantage of a 2 speed gear box to allow the user to move at the speed most suitable for the conditions and their personal reference. 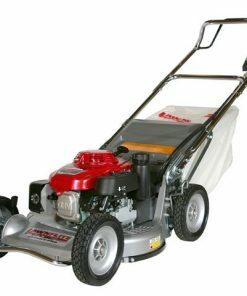 The mower deck is made of high quality alloy, which because it is rust proof obviously adds to the long life of the machine. 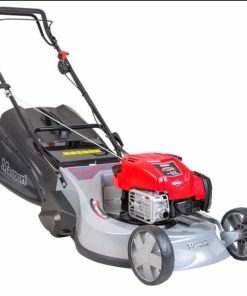 The Lawnflite Pro 553HWS  Petrol Lawnmower has 4 wheels, which makes it suitable for keeping lawns and rougher areas tidy. 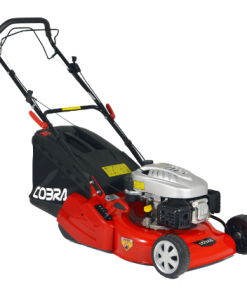 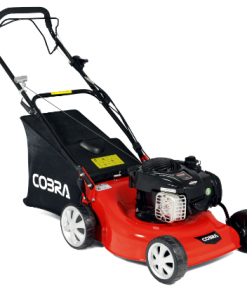 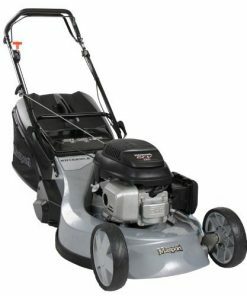 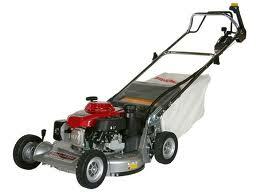 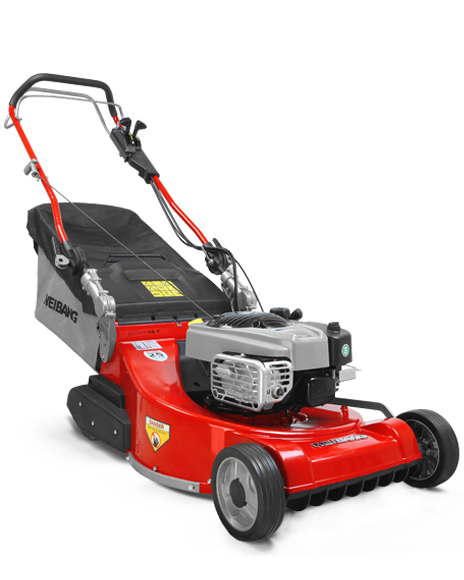 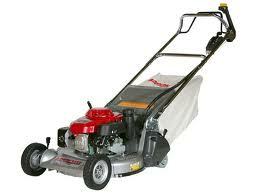 For a more formal finish select one of our rear roller lawn mower models.